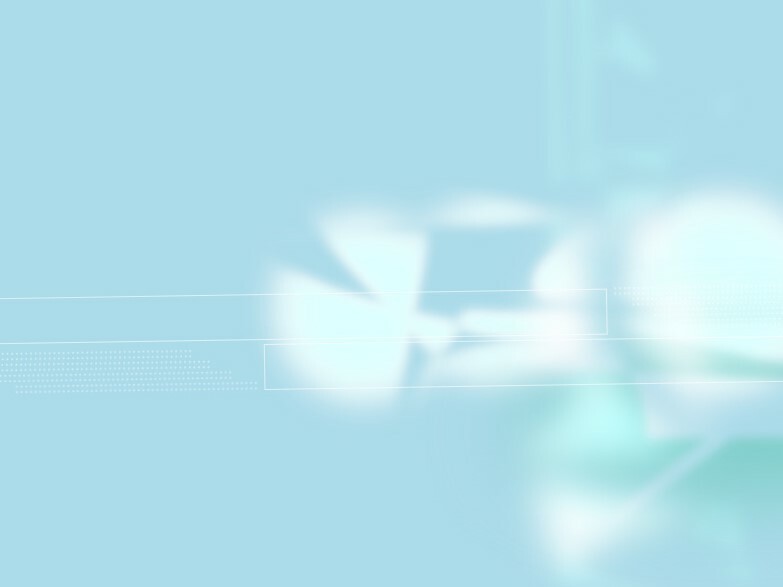 Erminalda também usou o nome nha Manana. 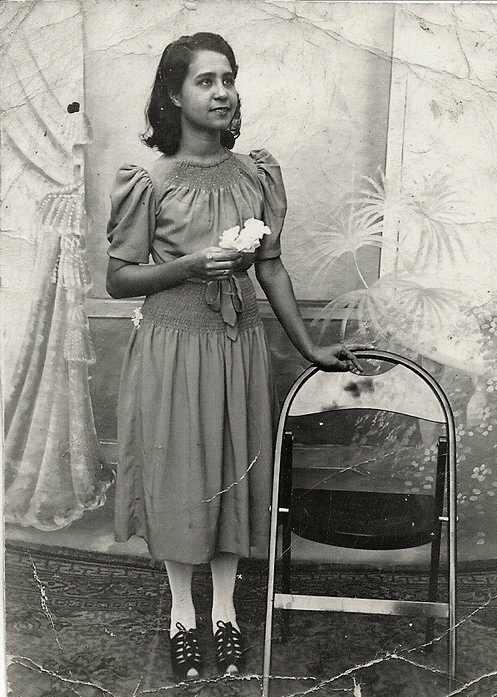 • Foto adolescente, cerca de 1931. • Foto de família: com filhos, 24 Dez 2006, Estados Unidos da América. 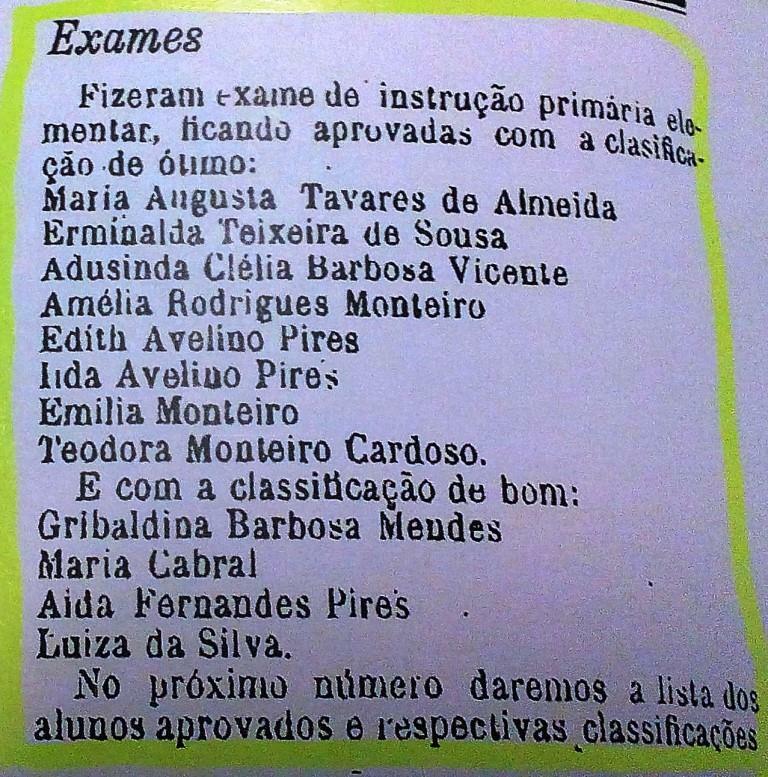 • Foto idade avançada: aos 99 anos, 2 Jun 2013. 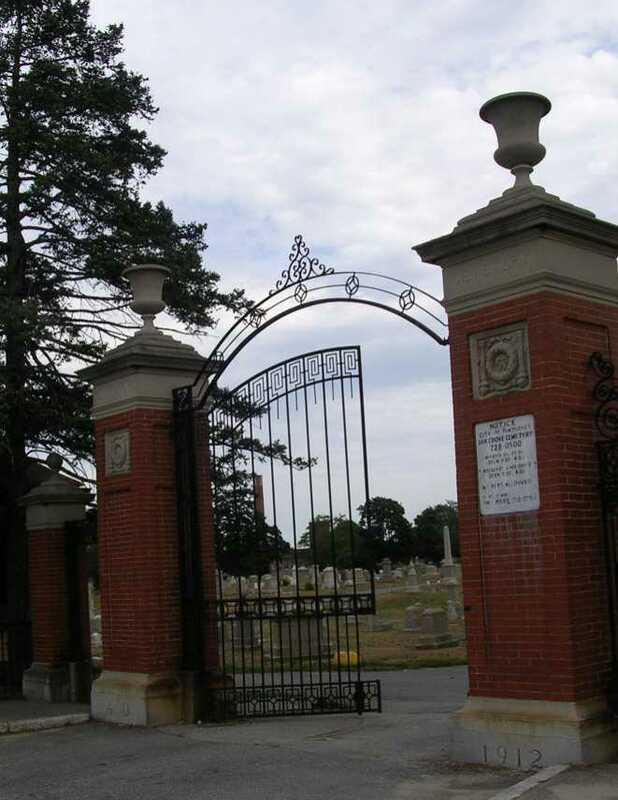 • Anúncio necrológico / Agradecimento de condolencias: WARING-SULLIVAN HOME OF MEMORIAL TRIBUTE AT BIRCHCREST, 15 Jan 2018, Swansea, Bristol, Massachusetts, United States. 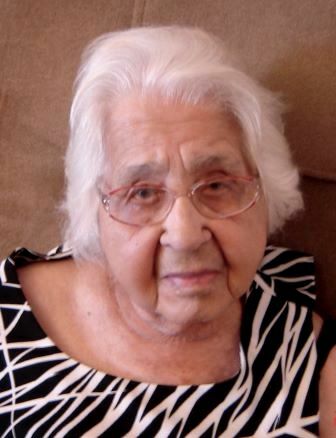 Erminalda S. Vasconcelos, age 103 of Fall River, MA passed away Saturday, January 13, 2018 at Charlton Memorial Hospital. 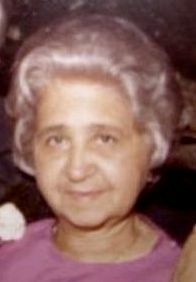 Born in Cape Verde, daughter of the late Joao J. and Maria Martins de Sousa, she attended school in Cape Verde and came to the United States in 1970, settling in Pawtucket. She was a dedicated wife and mother who enjoyed making clothing for children and delighted in helping others in need. 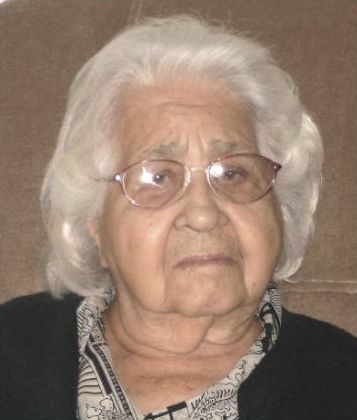 Later in life, "Tia Manana," as she was called by many, enjoyed simple things such as fishing, watching the sun set, and spending time with family. A member of the Igreja Cristã Evangélica at 190 Cherry St, in Fall River, Erminalda enjoyed attending church services with relatives. A woman of few but wise words, she is remembered most for always being content, whatever the circumstance. 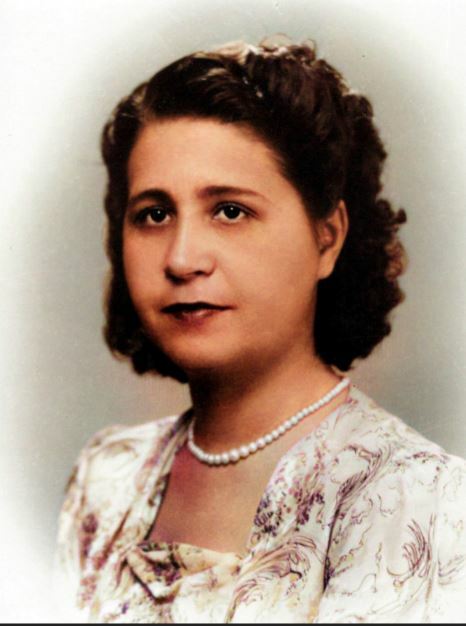 She was the wife of the late Rui Vasconcelos and sister of the late Walter, Jose, and Palmira T. de Sousa. 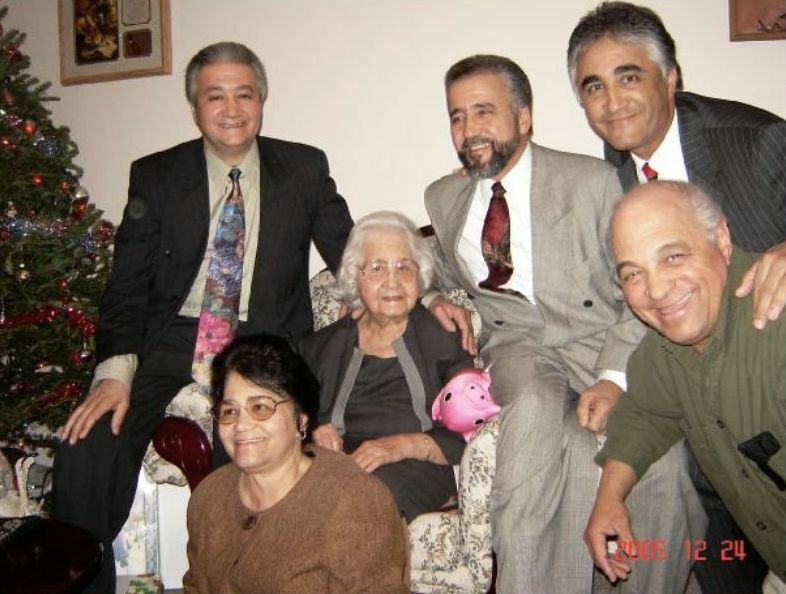 Erminalda is survived by three daughters, Ana Costa of Fall River, Teresa Vasconcelos of FL, and Nair Veiga of Brockton; five son's, Carlos and Ildefonso Vasconcelos of FL, Gilberto, Rui and Antonio Vasconcelos of RI; and one brother Sebastiao T. de Sousa of RI; twenty grandchildren, twenty-two great-grandchildren, four great great-grandchildren and many nieces and nephews.